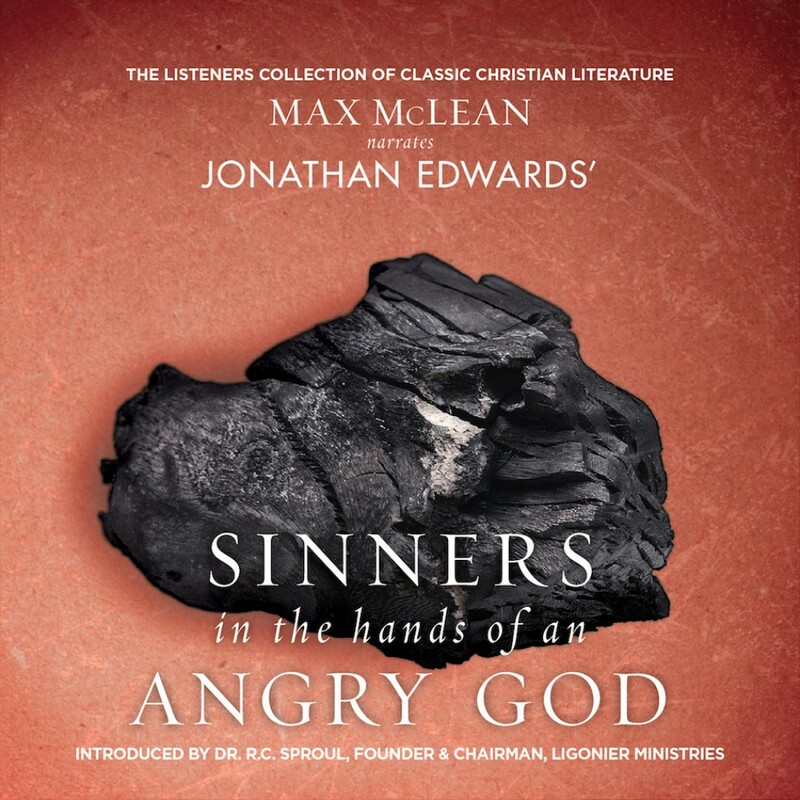 Sinners in the Hands of an Angry God by Jonathan Edwards Audiobook Download - Christian audiobooks. Try us free. “Sinners in the Hands of Angry God” is considered the most famous sermon ever preached in American history.